Cornell University ornithology professor Tom Cade holds an immature female Peregrine Falcon in this photo from the late 1960s, a time when the falcons were disappearing in North America. Dr. Cade’s pioneering work on captive-rearing raptors fueled efforts to breed and release more than 6,000 Peregrine Falcons across the United States. In 1999, thanks in large part to Cade’s research and hard work, Peregrine Falcons were declared recovered and delisted as an endangered species. Photo by Sol Goldberg. Former Cornell University ornithology professor and legendary conservation hero Dr. Tom Cade passed away in February at age 91. Cade’s conviction, endless energy, and creativity made Peregrine Falcons a common raptor once again across North America, after they almost disappeared about 50 years ago. Cade was the founding chairman of The Peregrine Fund, a nonprofit organization launched in 1970 as he established the Peregrine Falcon recovery program at Cornell University. His captive-rearing facility for the falcons was located on the grounds of the Cornell Lab of Ornithology in Ithaca, New York. In 1984, Cade moved the foundation and his breeding facilities to Boise, Idaho, where he established The Peregrine Fund’s World Center for Birds of Prey. Throughout his career, Cade was an outspoken advocate for all birds of prey, for science-based solutions in conservation biology, and for tenacious, hands-on conservation actions that produced results. In his later years, Cade was also a crusader for the wholesale removal of lead from all recreational uses, given its well-documented threats to the health of all wildlife as well as to humans. Cade received the Cornell Lab’s prestigious Arthur A. Allen Award in 1989 in recognition of his enormous contributions to conservation and ornithology. 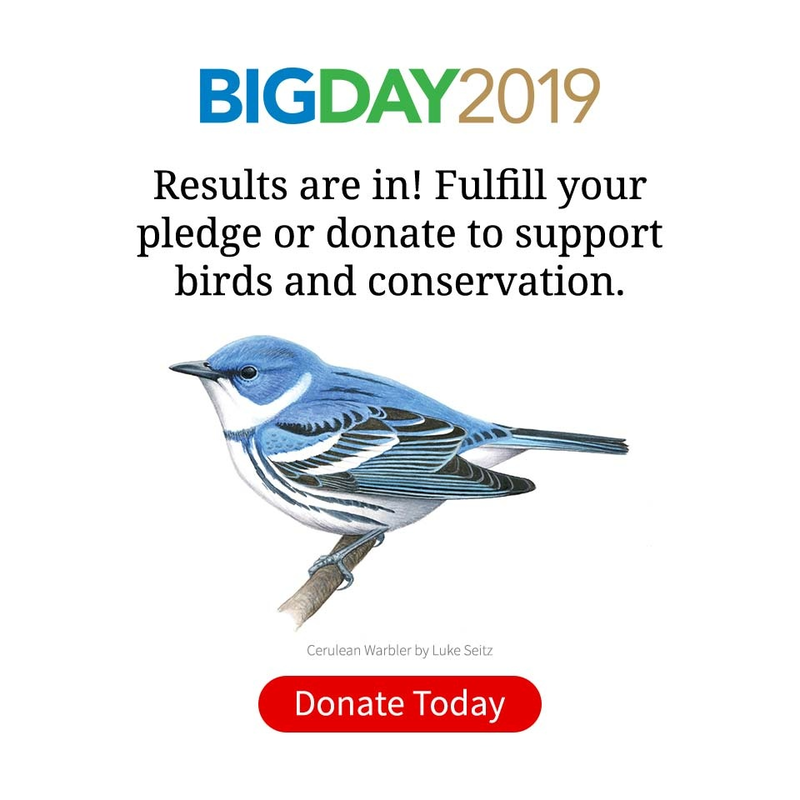 In 2015 the Cornell Lab, with the help of a generous endowment gift from the Bobolink Foundation, established the Tom J. Cade Fund for Youth Education to support youth programs in learning about birds.